Jeff Atwood Has A Server Fault! Richard and Greg talk to Jeff Atwood of Stack Overflow (www.stackoverflow.com) fame about being a developer who also maintains infrastructure. Jeff also talks about his new site, Server Fault (www.serverfault.com), which is a Question and Answer site for the IT Professional. Great discussions about adventures in RAID controllers and NIC drivers and how FireBug can diagnose your network problems. Jeff Atwood lives in Berkeley, CA with his wife, two cats, a new human being, and a whole lot of computers. 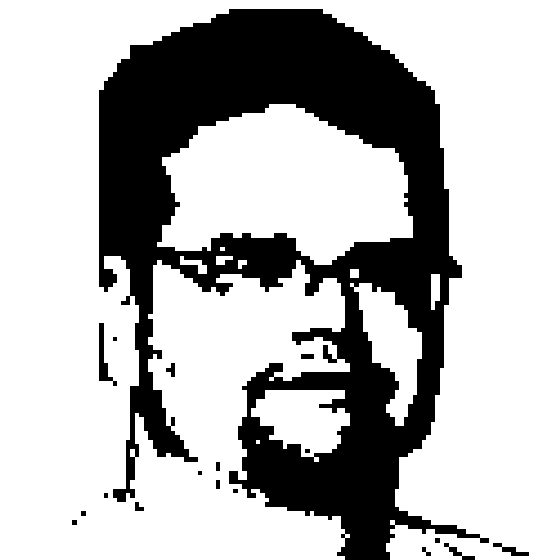 He has a particular interest in the human side of software development, as represented in his Coding Horror blog. Jeff is also CEO of Stack Overflow, a fledgling Question and Answer community for programmers, with his business partner Joel Spolsky.